Studies in Ayurveda and other healing modalities. Very passionate about empowering people on the knowledge and use of different alternative methods available. 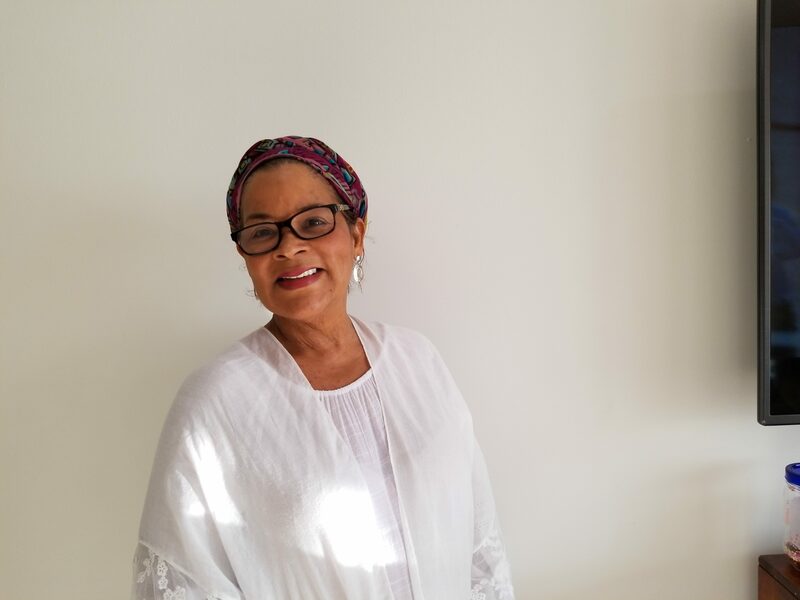 Lidia Isabel is a very conscious woman interested in making the difference in teaching people how they can be proactive in the knowledge of the different systems an options available to empower them in prevention an holistic, non invasive approach in today’s healthcare. LIDIA ISABEL is very passionate about natural and alternative healing modalities. Her main purpose is to help and empower her clients with the knowledge of natural non invasive options available to them.